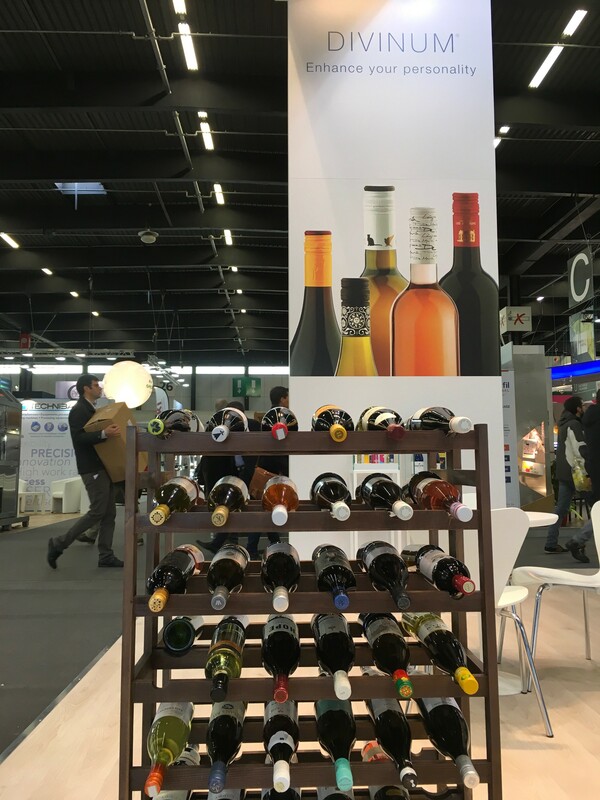 Also this year we were present at Vinitech-Sifel 2018, international trade show that host innovations in the wine, arboriculture and vegetable production sectors, which took place from 20 to 22 November in Bordeaux. 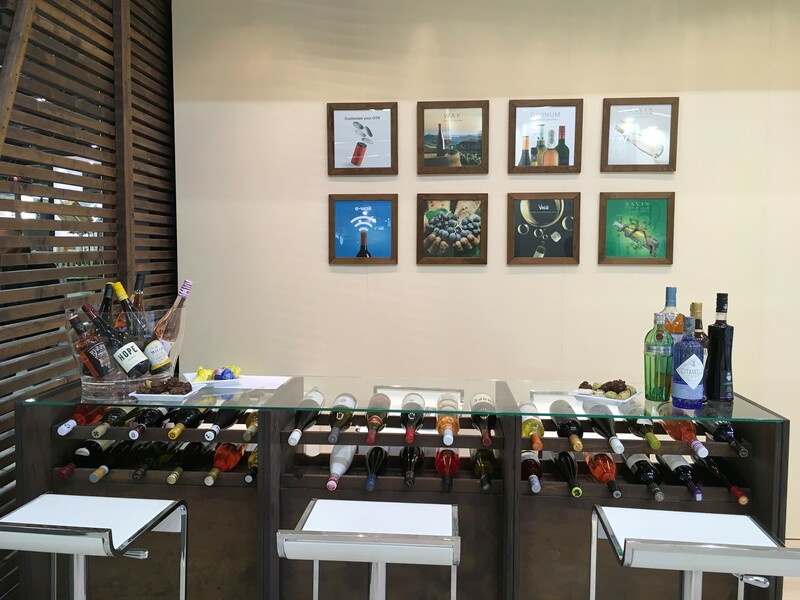 Vinitech, the biennal appointment, welcomes 850 exhibitors and over 45,000 visitors. 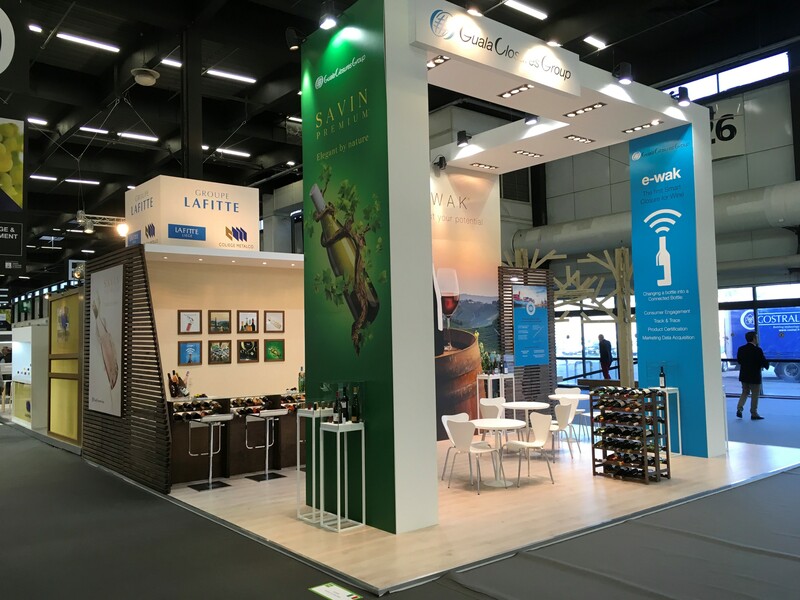 The exhibition was a great success for Guala Closures Group: we had the opportunity to showcase our premium solution for the wine industry – first of all Savin Premium®, also for rosé wines, and WAK® – and novelties such as e-WAK®, the first NFC aluminum screwcap for wine, which changing a simple bottle into a connected bottle. 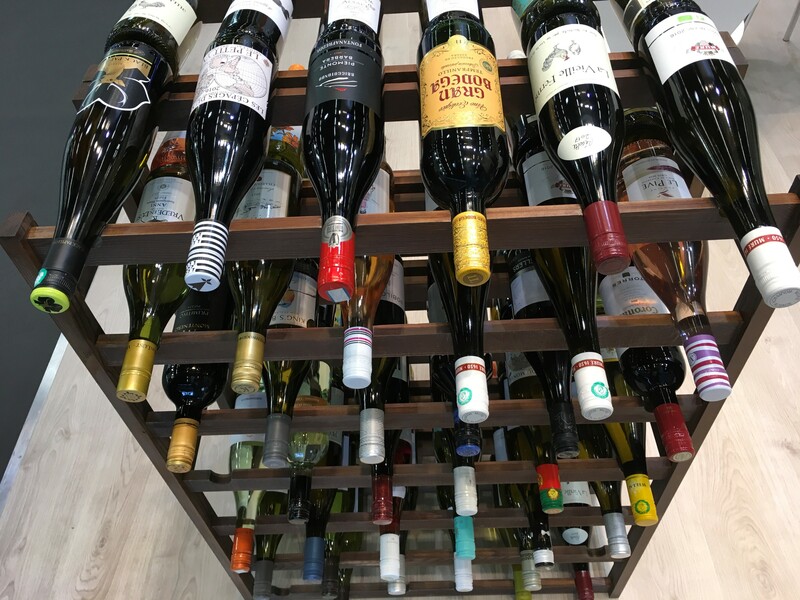 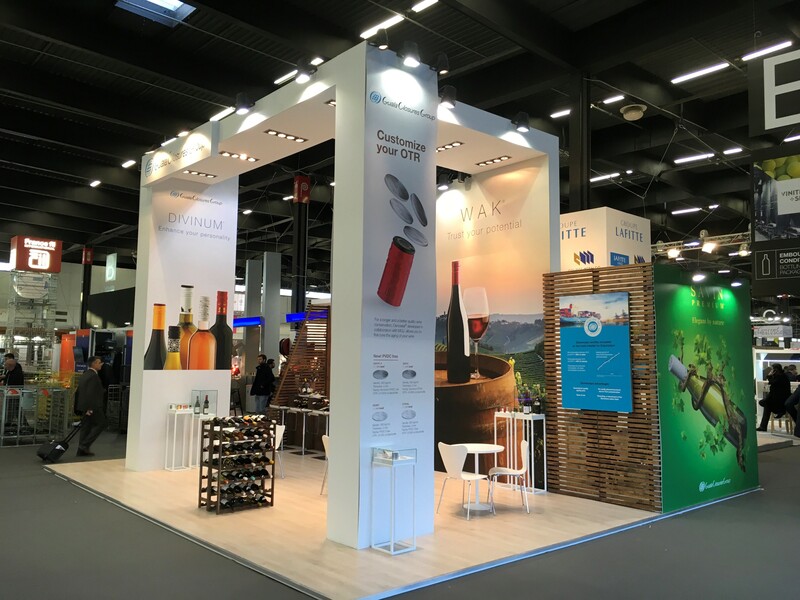 We would like to thank the visitors, customers and dealers for taking time visiting our booth; it was a great pleasure to welcome and share our passion to help wine producers to create a unique and unmistakable brand identity.